To awaken the community to important contemporary issues through provocative new theatre. Welcome to the Official Denver Tourism & Travel Guide! Enter the hidden treasure that is Denver, Colorado- the Mile High City. Plan your Denver vacation here and find events, attractions, coupons, hotel discounts, dining, shopping, meeting facilities and more! Save on Denver vacation packages, which include top hotels and attractions. Discover how down to earth Denver is - with big city perks and the balance of natural serenity. No matter what time of year, there is always plenty to see and do in Downtown Denver. From fantastic shopping and diverse entertainment, to unbeatable cultural offerings and memorable kids activities, Downtown Denver is the place to be for visitors and residents alike. The information below will send you on your way to discovering all of Downtown's spectacular offerings. 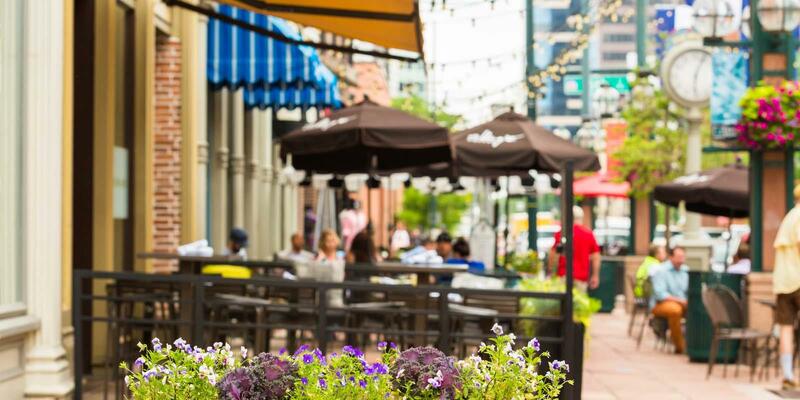 Look around, enjoy and spend some time in Downtown Denver!